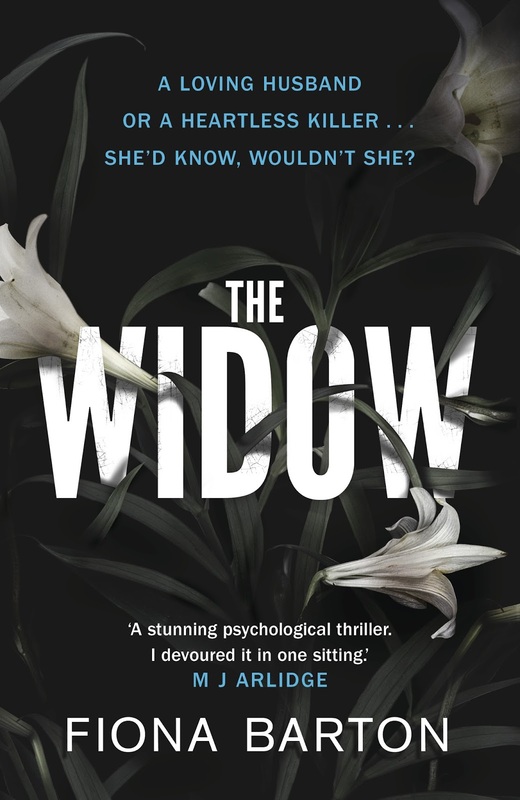 The Widow by Fiona Barton is the story of Jean Taylor, the loving and dutiful wife of a man accused of kidnapping a little girl. Jean is a passive and obedient life partner who looks to Glen for everything and while I found her personality distasteful (in my eyes) she did make for an interesting character on the page. Barton does an excellent job of penetrating the veneer of the accused's wife, as the media camp outside her house and repeatedly bang on the door asking for a comment. The journalism angle sets The Widow apart from anything I've read in this genre in the last 5 years and I enjoyed this unique perspective. As the Detectives try to unravel Bella's disappearance, it all begs the question, how much does Jean know? I felt safe in Barton's hands and her confident storytelling voice swept me along swiftly to the end. It wasn't a big climax, but it reached a resolution all the same. The joy in The Widow was finding out whether or not Glen took baby Bella and what Jean knows. "It ought to get easier, but it doesn't as each lie feels sourer and tighter, like an unripe apple. Unyielding and mouth-drying." The Widow is a highly readable slow burn crime novel with a satisfying conclusion.